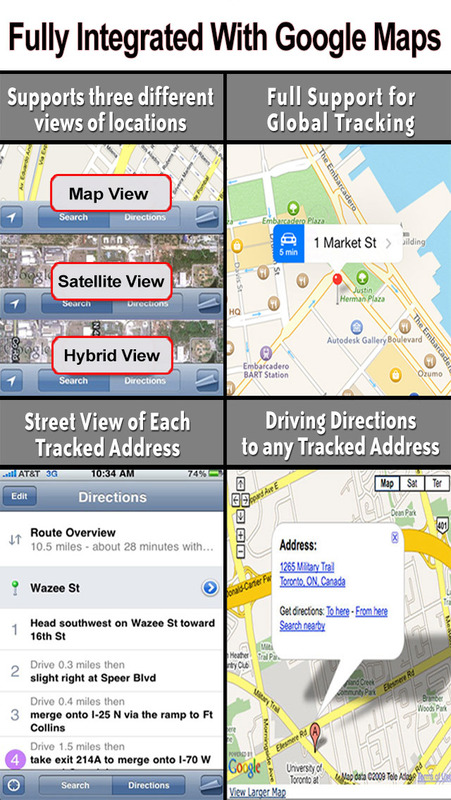 This application can be used to locate a misplaced iPhone or for family members to see each other’s locations. 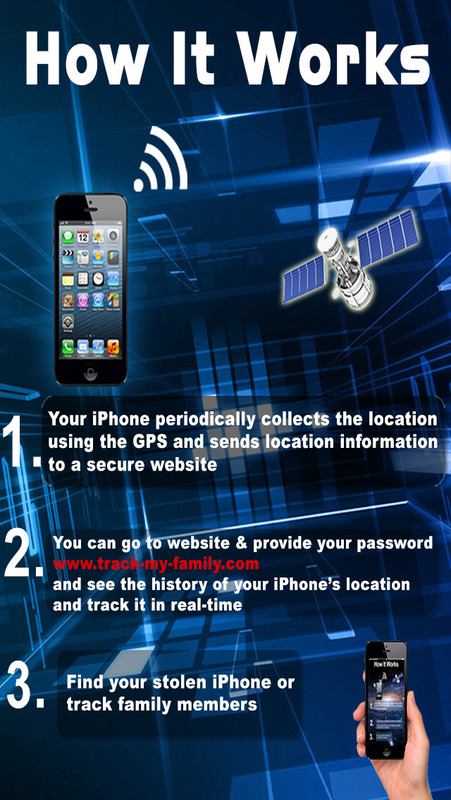 To track your family members, the app must be installed on the target each person’s iPhone, iPad or iPod. * Very Easy-to-Use. Designed for everyone’s use, NOT just for techies. 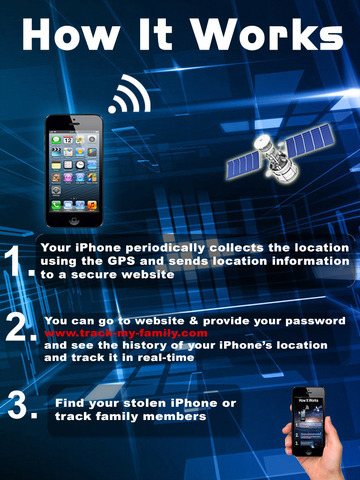 © Mindspeak Software (Pvt) Ltd.